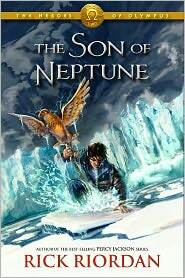 November | 2011 | DEBtastic Reads! Awhile ago I asked readers what books were on their pile of To Be Read books. Just in time for holiday shopping, I’m sharing their lists! Feel free to add your TBR books and favorites in the comments! 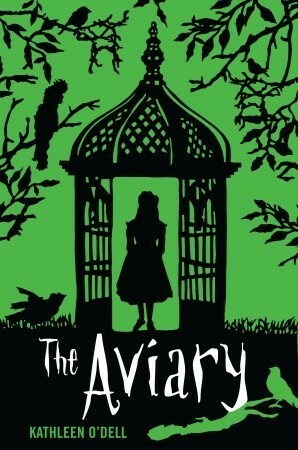 From Melissa Wyatt: My favorite recent read is The Aviary by Kathleen O’Dell. It’s a wonderful old-fashioned midgrade full of mystery, friendship, secrets, a big old house, a spunky heroine and five unusual birds. 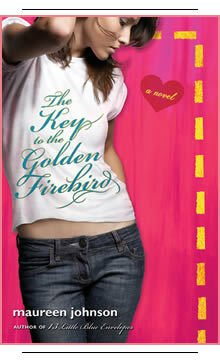 And take a look at that gorgeous cover! From Jama Rattigan: My TBR list is a tad food focused: Molly O’Neill’s American Food Writing, Bemelman’s La Bonne Table, Laura Schaefer’s Secret Ingredient, Sara Varon’s Bake Sale. 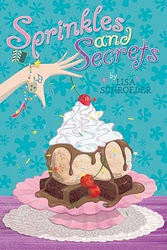 I just started Sprinkles and Secrets by Lisa Schroeder! 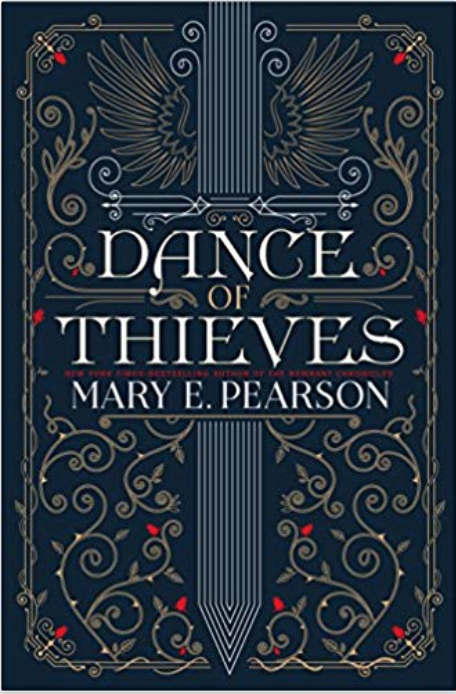 From Sharry: Some of my favorite MG reads are Diamond Willow by Helen Frost, Saffy’s Angel by Hilary McKay ( I love all of The Casson Family series! ), Okay For Now by Gary Schmidt, The Saturdays by Elizabeth Enright ( published in 1941!) 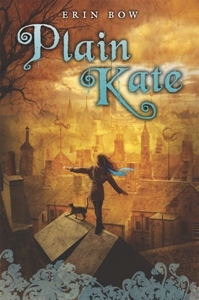 and Plain Kate by Erin Bow. Currently reading Sharon Draper’s Out Of My Mind. 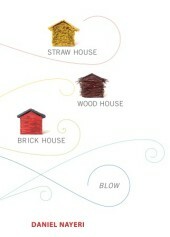 From Greg Leitich Smith: Too many books are on my TBR pile: Daniel Nayeri’s Straw House, Wood House, Brick House, Blow! 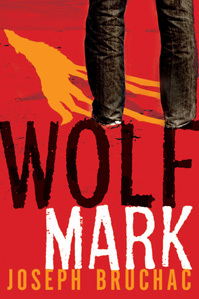 ; Cinda Chima’s Grey Wolf Throne; Tracy Barrett’s Dark of the Moon; Kenneth Oppel’s Airborn trilogy; Higgins’s Moonshadow 2: The Nightmare Ninja; Higgins’s The Lunatic’s Curse; Edwardson’s My Name is Not Easy; and far too many others. I just finished Westerfeld’s Leviathan trilogy and Lyga’s Mangaman, both terrific. From Kathy Erskine: I’ve been having an ARC fest — Meg Medina’s The Girl Who Could Silence The Wind (very other worldly and beautiful), Rebecca Hogue Wojahn’s Malcolm At Midnight (SO clever for young readers, this is going to be a winner), and now Kami Kinard’s The Boy Project (such great humor, I am cracking up and I’ve barely started). 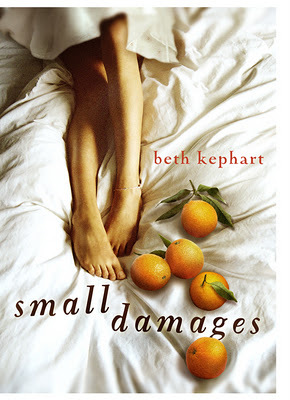 Oh, and I got my first ARC with a blurb of mine on the back — Beth Kephart’s Small Damages. I feel so lucky! Until Next Week – Keep Reading! Konnichiwa! I’m still traveling (and reading). I’ll be home later this week and promise to return to blogging about my favorite books and authors! 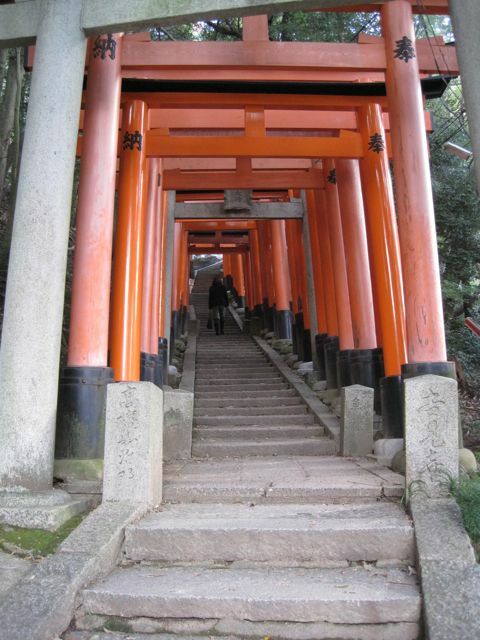 In the meantime, here are a couple of pictures from Kyoto! Happy reading! I am definitely reading, but I hope you will forgive me for some sparse posts over the next week. I hope you are enjoying your week as well! Happy reading! My favorite thing about long flights? Reading uninterrupted and guilt-free! 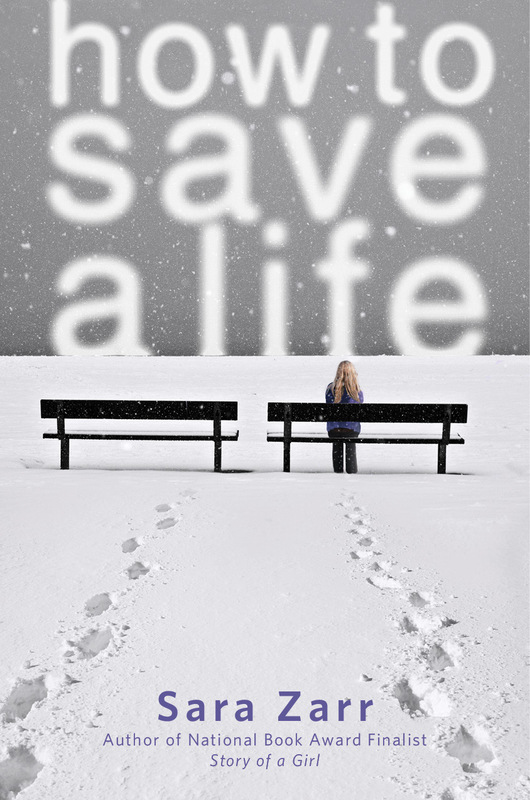 On my recent 10 hour flight to Tokyo, I read, nay, devoured the YA novel, How To Save a Life by award-winning author Sara Zarr. 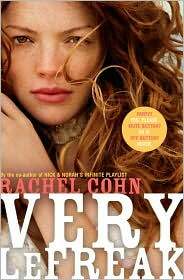 I am a long-time fan of all her novels, including the National Book Award Finalist, Story of a Girl. Sara Zarr does an outstanding job portraying Jill’s and Mandy’s journeys. I ached for both of them. The ending? Perfect! Worth each and every glorious page turn. Come back for a Spotlight Interview with Sara in the near future! 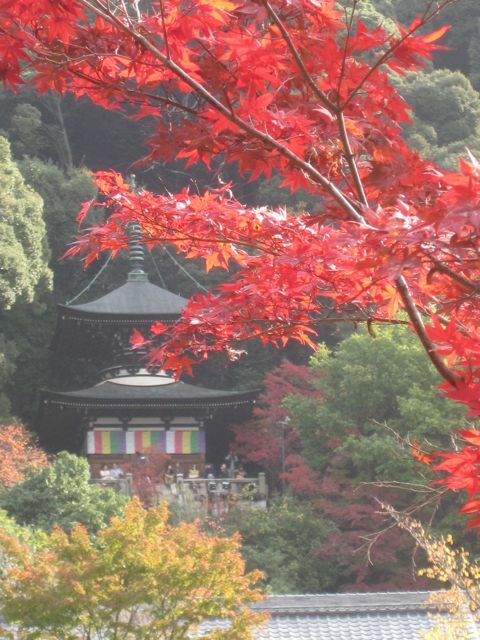 SIDE NOTE: If you’re interested in entering a drawing for my nonfiction book for children, Japan: A Kaleidoscope Kids Book, and a souvenir from Japan, enter here. Whew – and those don’t include the books I still plan to buy and read, like Blessed by Cynthia Leitich Smith! The first seven on my list are books on my Kindle so those will be the ones I’ll get to first during this next trip. I look forward to blogging about these books! Welcome back to Teatime Tuesday where I interview authors about their journeys to publication. These interviews are similar to my Coffee Break Tuesday interviews of last year except for a few new questions and I’ve since given up coffee. Today I’m excited to share with you my interview with the awesome KL Going. 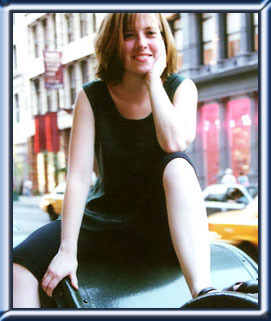 She’s the author of some incredible YA novels as well as a craft book, Writing and Selling the YA Novel. In addition to being a gifted writer, she is super nice! My journey to publication with this novel was incredibly quick. But, to set the stage, I must tell you about the novel I submitted BEFORE that one. 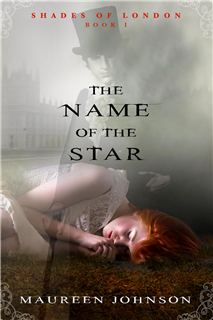 Although this previous novel did not get published, it got great feedback from editors and one editor said she was interested in reading it again. I waited on pins and needles for over a year with no response, despite multiple follow-ups. So, when submitting Fat Kid, I prepared myself for a long haul. We submitted it on Friday and it sold the following Tuesday! Just goes to show that publishing experiences can be really different. 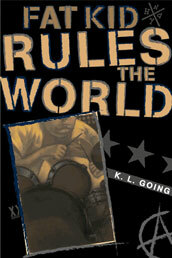 I had a co-worker who was in a band and he was invaluable when I was writing Fat Kid. These days, my inspiration comes from my two year old, which is why I’ve been writing more picture books. I love reading to him, seeing what works and what doesn’t, what he enjoys and when he gets bored. Yes. 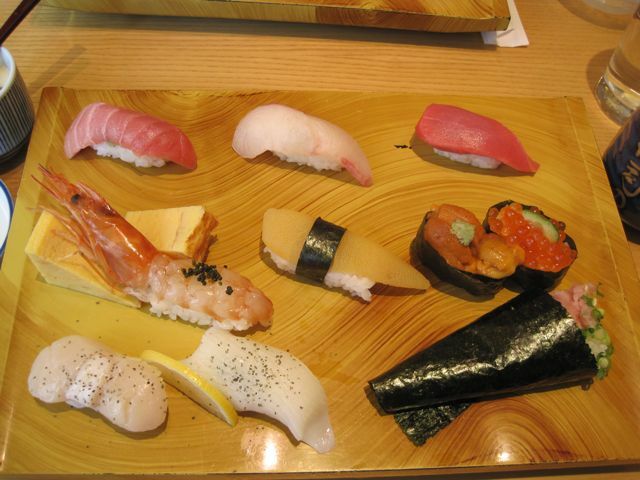 I check my e-mail first, and that’s a HUGE mistake, but it’s sort of an addiction. Then I get tea and procrastinate. Ha. My writing space is definitely not perfect for me. 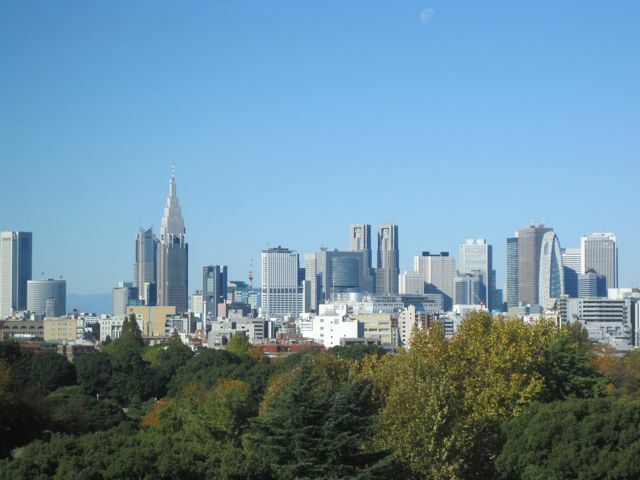 I write wherever I can – bed, couch, local library… I dream of a beautiful, organized office with a gorgeous view out a giant window, but so far I haven’t gotten there. Still, writing can be done anywhere and if you wait for perfection it will never happen. I have a picture book called Dog in Charge out this summer. It’s illustrated by Dan Santat and it’s about a dog who gets left in charge of five wily cats. This will be my first published picture book, so I’m very excited about it. Plus, the art is amazing. I have never seen such an expressive dog. The pictures are bright, fun, and creative. I can’t wait to share it with kids! 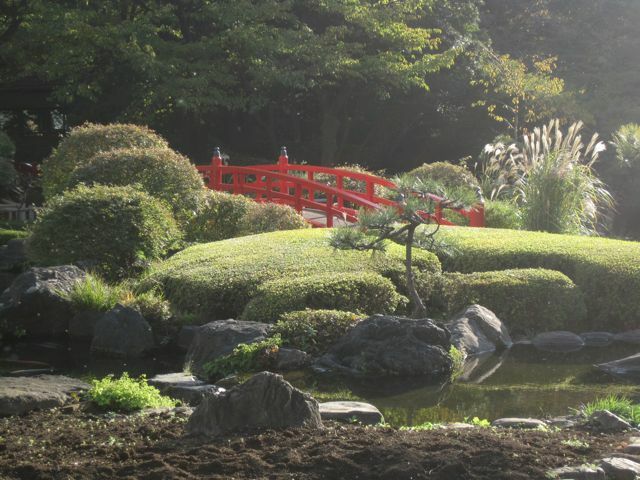 For more about KL Going, check out her site and read her blog! 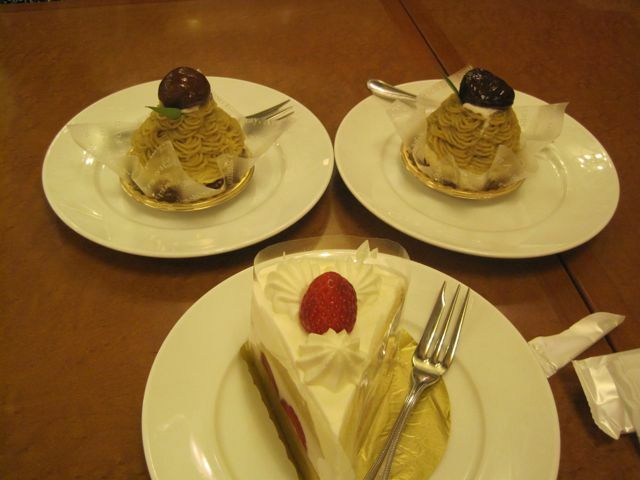 For previous Teatime Tuesday interviews, click here! I’d love to hear what books you love. What books are on your pile of “to read”? What books do you reread regularly? 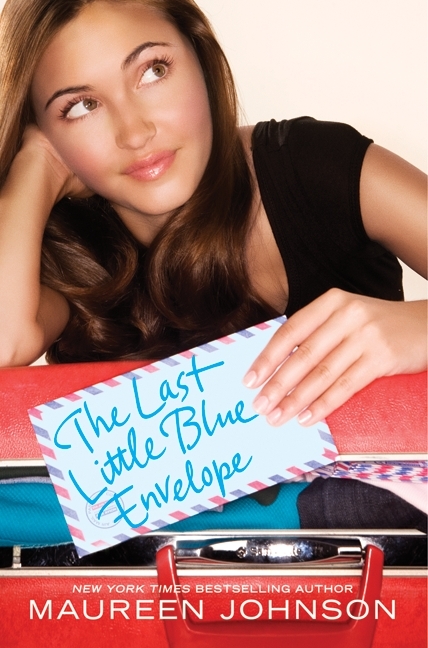 What book are you most looking forward to reading? What books do your kids love? And if you’re an author, what book of yours is coming out soon? One of my favorite things to do is go to a book store and browse at my leisure. 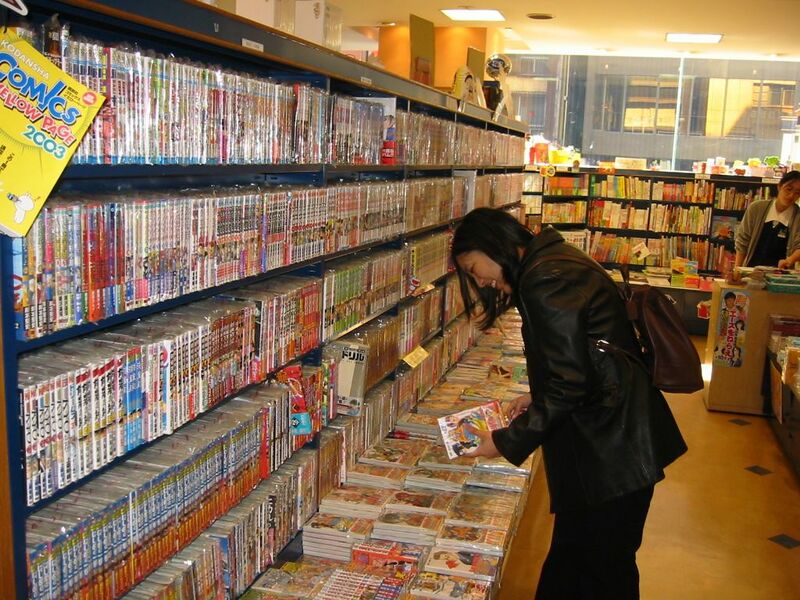 Here I am in a Tokyo book store, browsing manga! Although I don’t like to judge a book by its cover, the cover (and the title) often prompt me to pick up a book to give it a try. But, my favorite way to discover a book is through recommendations from people like you and by reading book buzz on blogs and other online sources. Please share your long list of loves, wants, and to-be-published! I will share a compiled list in the near future. Next week, I’ll share what books I have on my “to read” pile!